More than 1,000 firefighters struggled to contain intense forest fires which engulfed a large part of Portugal in flames last Saturday. Described as ‘the worst national human tragedy in living memory’ by the country’s prime minister Antonio Costa. The fire took several days to control, despite assistance from neighbouring countries Spain and France, with at least 64 people losing their lives. 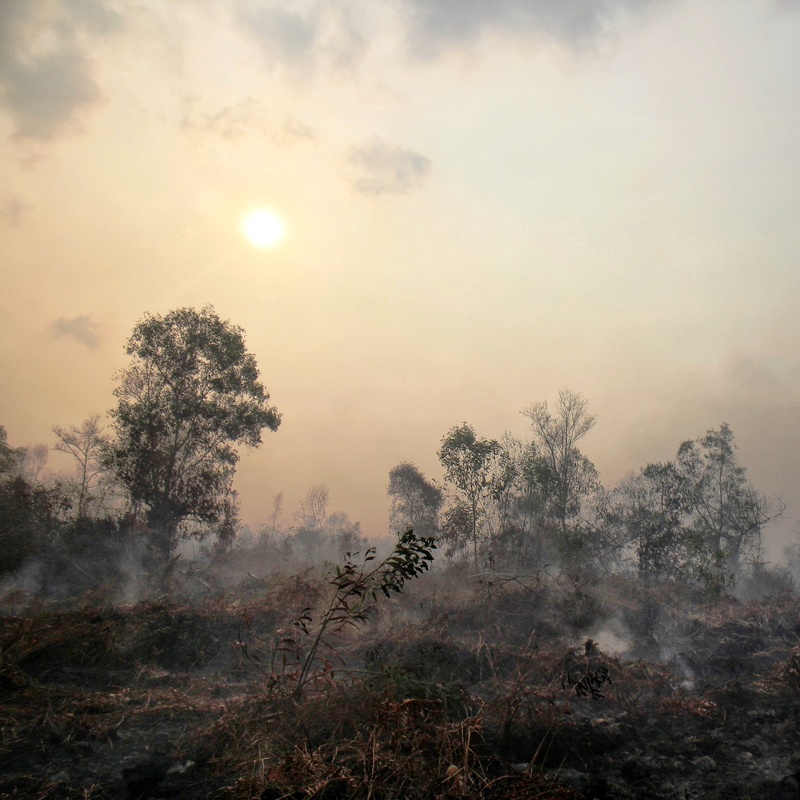 Whilst the jury is still out on how much of the fire can be attributed to climate change, we do know that climate scientists have warned us we will see much more of this type of natural disaster in the future if the world fails to curtail CO2 emissions. These chilling photos illustrate just how abnormal and severe the forest fire was as it hit the area of Pedrogao Grande. I heard about this in the news. Terrible.